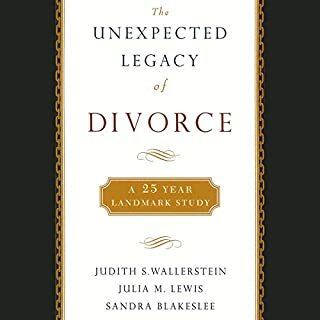 This book helped me understand the many effects divorce and dysfunctional families can have on our adult life. It helped me see the world a little better through the eyes of my husband, a child of multiple divorces. 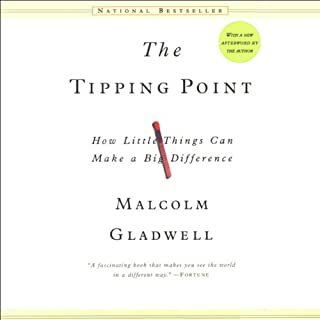 I found Tipping Point to be an enjoyable book to promote thought regarding various ideas and their infinite and varied applications to life.